The amount of 10 USD has been withdrawn from your Perfect Money account. 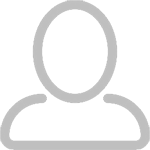 Accounts: U10253714->U13840925. Memo: Shopping Cart Payment. Deposit to hyip250.com User viking88hp.. Date: 10:24 20.01.17. Batch: 160923496. 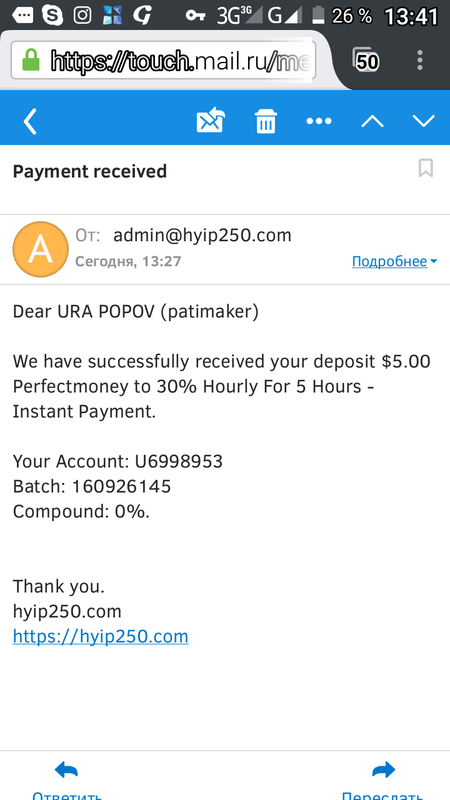 We have successfully received your deposit $5.00 Perfectmoney to 30% Hourly For 5 Hours - Instant Payment. 20.01.17 10:59	Receive	Received Payment 0.25 USD from account U10253714 to account U12167799. Batch: 160927788. 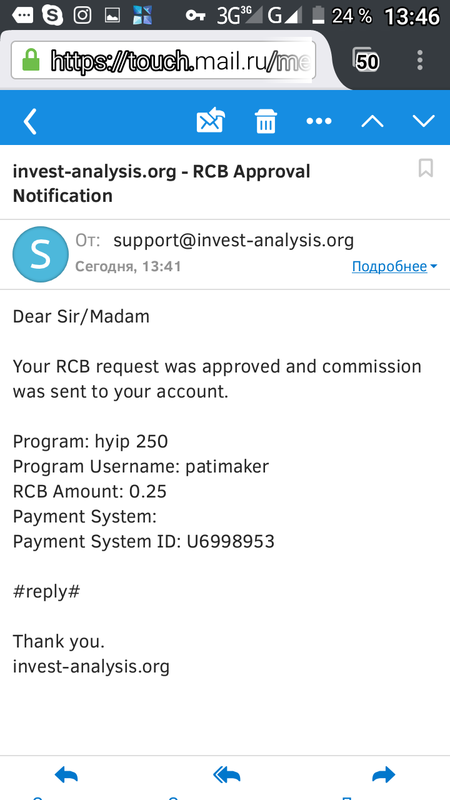 Memo: RCB hyip 250 for Invest-analysis.org ! Goodluck bro ! Thanks bro! 20.01.17 11:51	Receive	Received Payment 1.1 USD from account U13840925 to account U12167799. Batch: 160934246. Memo: API Payment. Withdraw to m7a5 from hyip250.com. 20.01.17 15:50	Receive	Received Payment 1.1 USD from account U13840925 to account U12167799. Batch: 160962338. Memo: API Payment. Withdraw to m7a5 from hyip250.com. 20.01.17 14:50	Receive	Received Payment 1.1 USD from account U13840925 to account U12167799. Batch: 160955209. Memo: API Payment. Withdraw to m7a5 from hyip250.com. 20.01.17 13:52	Receive	Received Payment 1.1 USD from account U13840925 to account U12167799. Batch: 160948039. Memo: API Payment. Withdraw to m7a5 from hyip250.com. 20.01.17 12:49	Receive	Received Payment 1.1 USD from account U13840925 to account U12167799. Batch: 160940903. Memo: API Payment. Withdraw to m7a5 from hyip250.com.